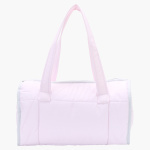 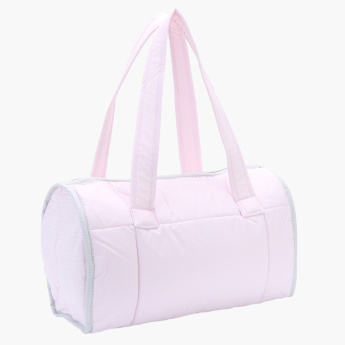 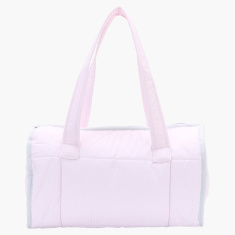 Add this diaper bag to your luggage to carry your child's essentials together. 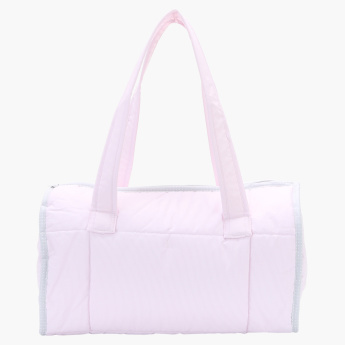 It is made from a superior quality material that gives an impression of sophistication and style. 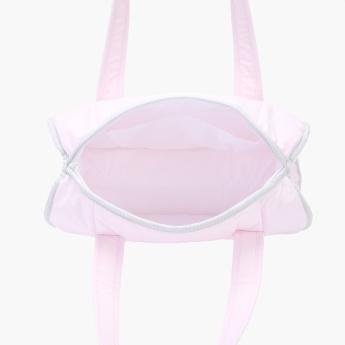 The top zip allows for easy and quick access to things.